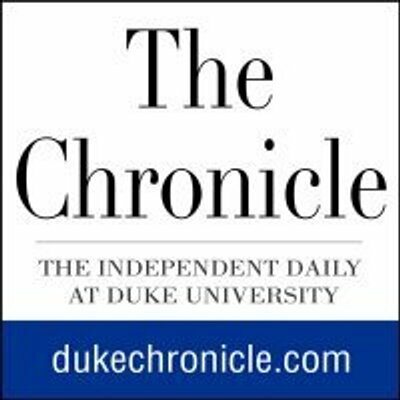 Bev Taylor, Founder of Ivy Coach, is quoted extensively today on the pages of “The Duke Chronicle,” the newspaper of Duke University. 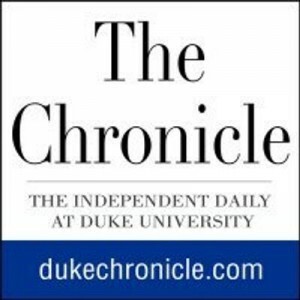 Bev Taylor, Founder of Ivy Coach, has been featured in an article of “The Duke Chronicle” entitled “Duke stands by binding early decision policies” that we figured we’d share with our reader-base. Many argue that binding Early Decision policies preclude applicants who need to weigh one college’s financial aid offer against another from applying. And that’s because they won’t have a chance to compare the packages since they’re only applying to one school. It’s like going to a physician without having the option of getting a second opinion, we imagine they’d argue. So what does Bev have to say about Early Decision policies precluding students of low-socioeconomic means, you ask? Hogwash. While Early Decision policies may regrettably preclude students of low socio-economic means from applying (and the data certainly supports this unfortunate fact), it’s likely only because these families haven’t been well informed that they can calculate their financial aid packages before they even apply to colleges, including their potential Early Decision school. They can indeed still do the comparison! Applying to only one school rather than fifteen schools sure saves money on applications too and it’s high time that this myth that Early Decision discriminates against those of low socio-economic means is busted. Maybe it’ll be on “MythBusters.” Don’t hold your breath. How cool was the one about the escape from Alcatraz?